The Northern Writers’ Awards are produced by New Writing North and supported by Northumbria University and Arts Council England. The awards are now closed for entry. Welcome to the Northern Writers’ Awards produced by New Writing North and supported by Northumbria University. 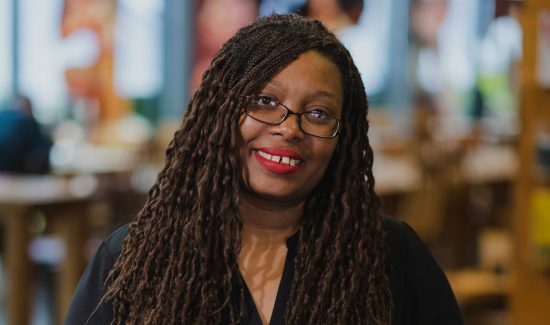 Since 2000, our pioneering awards programme has supported hundreds of writers in the north of England to develop creative projects and connect with the writing industry. 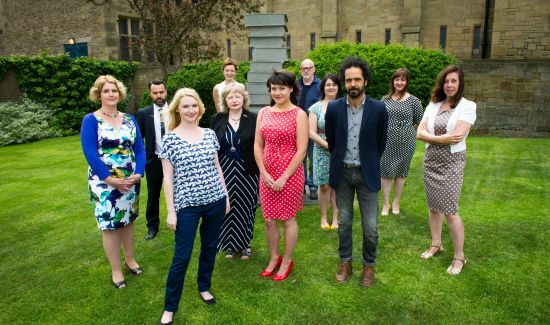 Find out how you can support the work of New Writing North and the Northern Writers’ Awards.